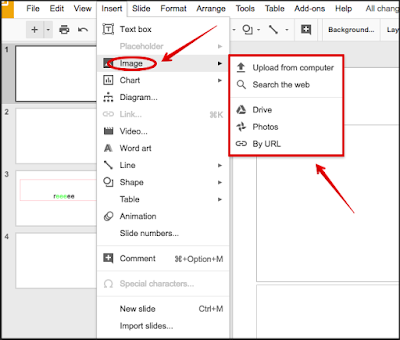 Google released yesterday a new interesting feature that will make it super easy for you to insert images into your Google Drive's documents, presentations or drawings. 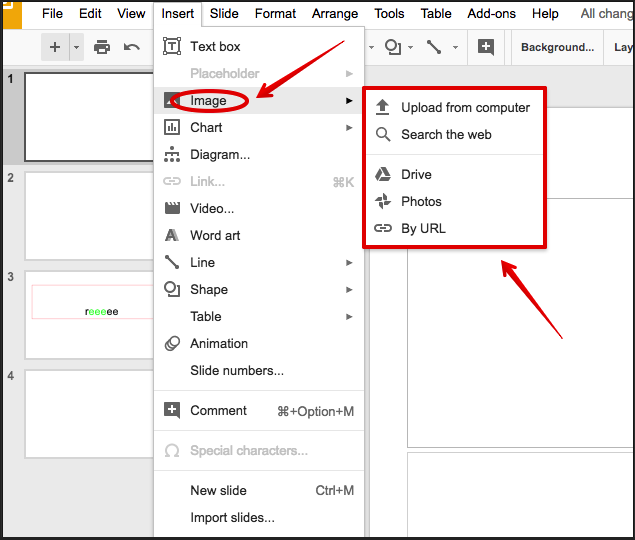 You now have five options for image insertion in Google Docs, Slides and Drawings. These are : upload from computer, search the web, use images from your Google Drive, insert images from Google Photos or through URL.